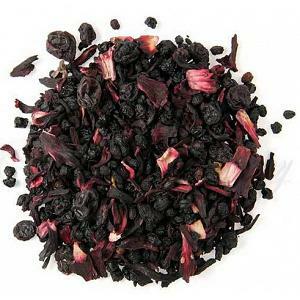 Boysenberry Tea tastes great both hot or cold! 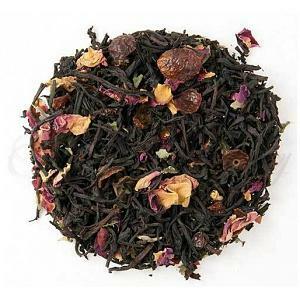 Our special blend of Boysenberry Tea is a real treat! 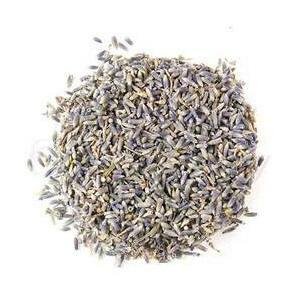 The Boysenberry Tea is very soothing and can be enjoyed either hot or cold. 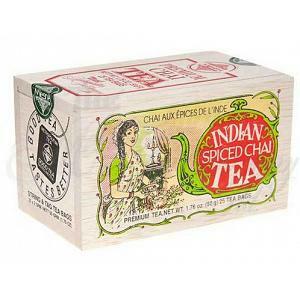 It makes a wonderful iced tea too! 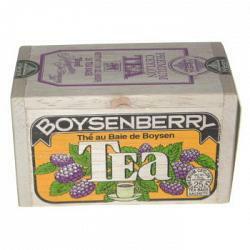 The Boysenberry Tea is made from all natural ingredients. 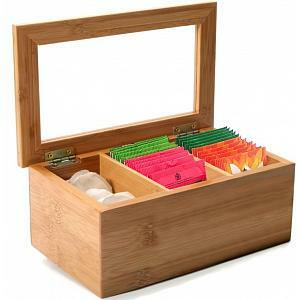 The Boysenberry Tea by the Metropolitan Tea Company comes in a beautifully designed wooden box. 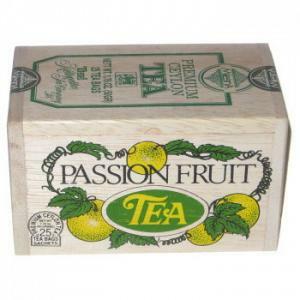 The box contains 25 bags of Boysenberry Tea. 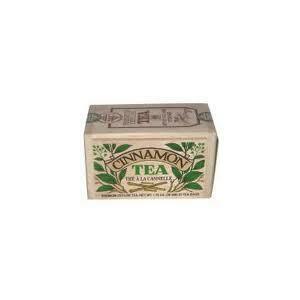 One tea bag is all you need for up to 6 cups of great tasting tea.